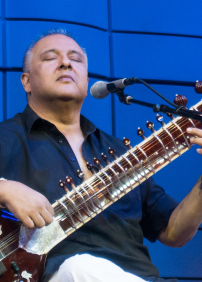 Do not miss the unique sitar of Shujaat Khan and his inimitable, spontaneous and unpretentious but utterly charming style of singing sufi songs. STREE PARKING FREE AFTER 6 PM. Under the rule of the Emperor Akbar in India, marked by wisdom and a passion for arts, the moghul courts welcome musicians and poets coming from Persia. 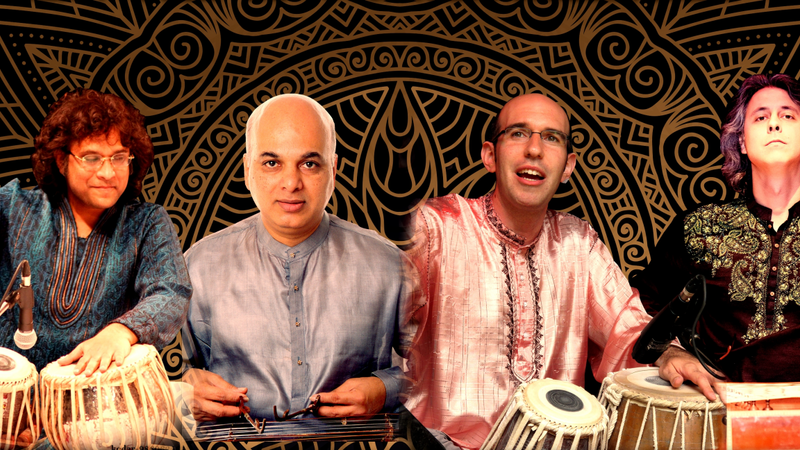 Their encounters with musicians of matching talent in India gives rise to a new music and poetical genre. The moghul era, harbinger of a spirit of openness, gave the opportunity for arts to overcome the bitterness of wars. 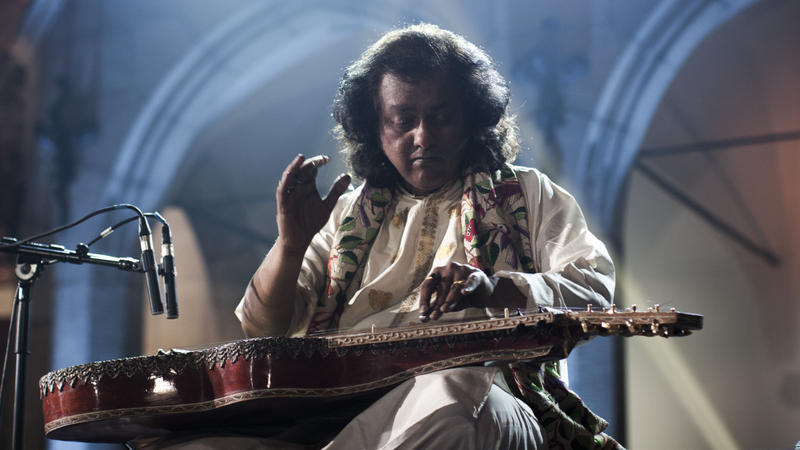 Ustad Shujaat Husain Khan from New Delhi India, belongs to this lineage of enlightened musicians. Through mastery of his art, inherited with the mystic sufi traditions, he brings out to us a message of universal love and fraternity. 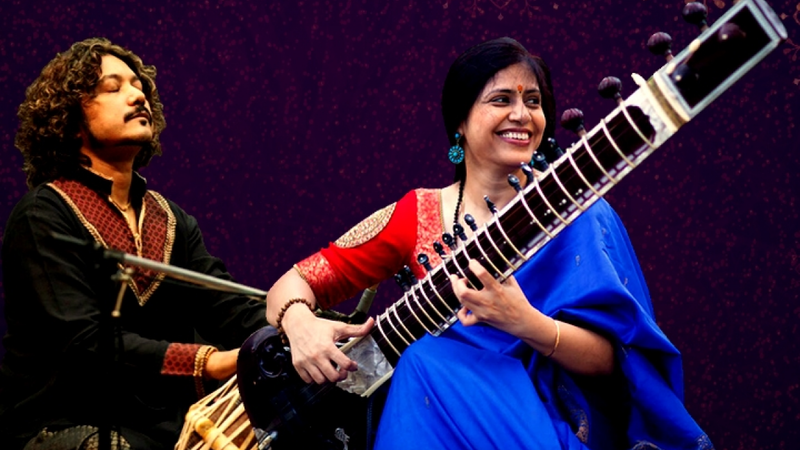 This concert will present classical Indian sitar as well as intensely moving sufi songs in the inimitable and unpretentious style of Ustad Shujaat Khan.